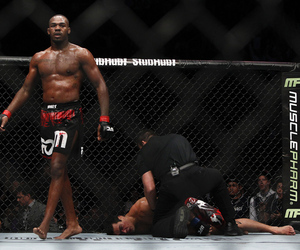 Jon Jones will not be facing Lyoto Machida at UFC 152after all. Instead, Vitor Belfort will fight Jones for the UFC light heavyweight title on Sept. 22 in Toronto. UFC president Dana White confirmed the change with MMAFighting.com late Thursday night. According to White, Machida turned down the title shot on Thursday. At some point during the day, Belfort volunteered to fight Jones on one month’s notice, and after Machida decided he wanted more time before he fought Jones again, Belfort was granted the title shot by the promotion. Belfort was originally scheduled to face Alan Belcher at UFC 153 in October. 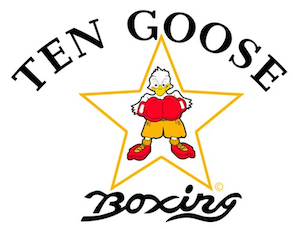 White said he hasn’t decided who will fight Belcher instead. White added since Machida turned down the title shot, he will most likely have to fight another top contender before he gets an opportunity to fight for the title again.